You're sure to find the perfect dress for any evening or cocktail occasion among our wide variety of styles. 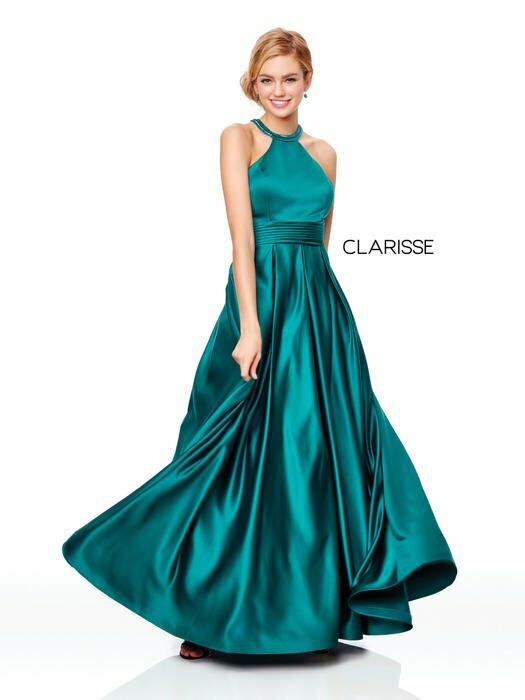 Clarisse prides itself on the core value of providing beautiful, quality pieces on an easily accessible platform for the best possible price. We truly appreciate our retailers and our customers and will strive to make your shopping experience enjoyable! 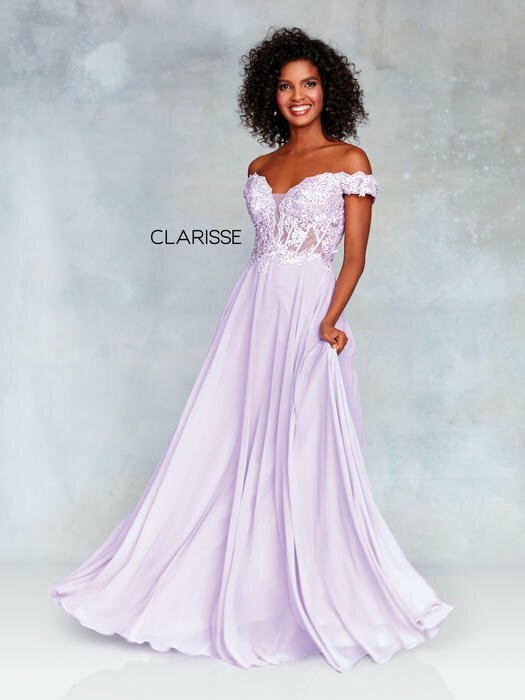 So whether you're shopping for a pageant, prom, homecoming, charity event, cocktail event or as mother of the bride, we value your trust in Clarisse to provide you with a dress you'll love on that unforgettable night. Dejavu is an authorized distributor of Clarisse.